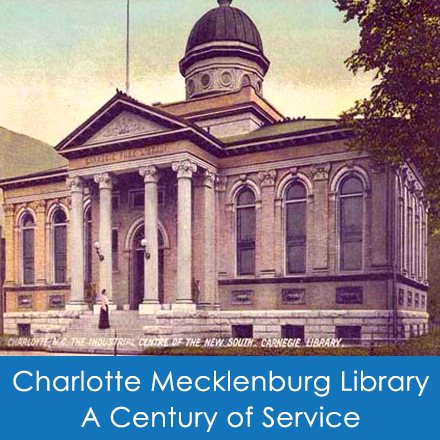 In her opening comments on June 11, 1989, Carla Dupuy, chairman of the Mecklenburg board of county commissioners and a former chair of the library board, reflected she was proud of the new library – a Coliseum of the mind – referencing the new sports Coliseum that also opened in 1989. The $11.4 million renovation and expansion created the largest public library between Washington and Atlanta. The new building featured three floors of books with a reference room on the second floor with window filled 62 foot-high ceiling Great Room, the children’s area with child sized furniture and computer room as well as adequate space and facilities for the Carolina Room.